It seems that Twitter have updated the look of Twitter Profiles to mimic the Facebook profile quite well. Take a look at the image below. A lot of people are saying that they have done this to make the transition from Facebook to Twitter easier. And the time would be ripe now with people constantly complaining about Facebook’s updates and the increase in advertisements on the social network. 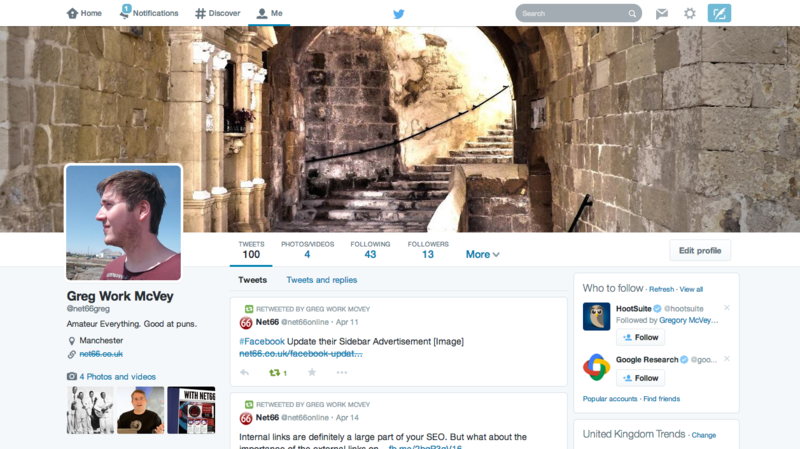 What do you think of the new Twitter design?